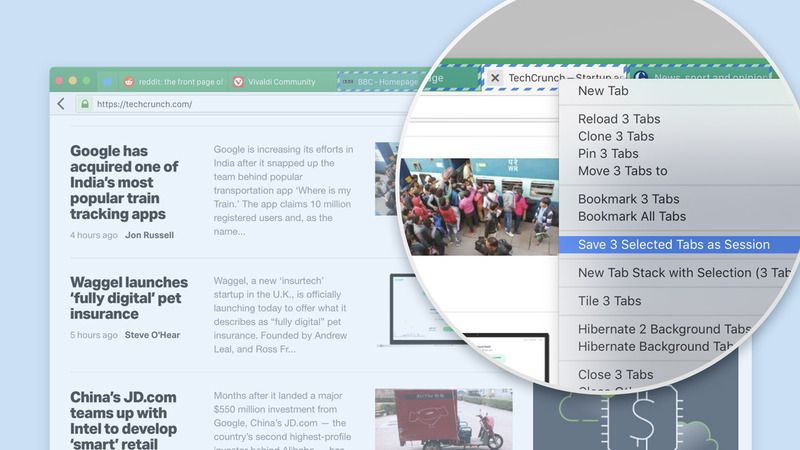 Today’s update makes it easier to discover the shortcuts available for any site. 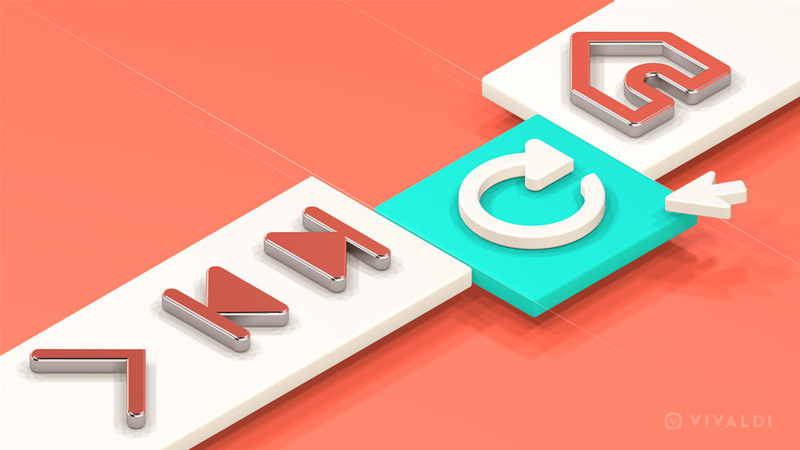 While viewing the site, launch Quick Commands ( F2 / ⌘E) and start typing „Show Webpage Access Key Shortcuts“; when the option appears, select it and a list of the available Access Keys will open in a window. 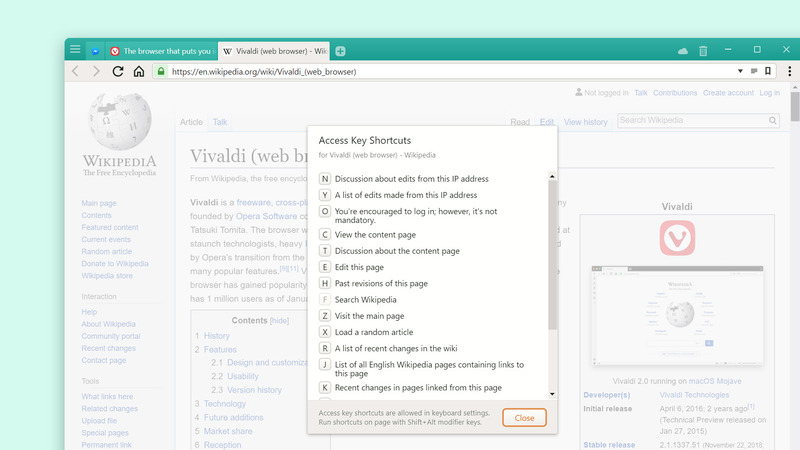 You can also create a custom Keyboard Shortcut in Vivaldi to quickly open this list. Now you can also pull up a list of all recently closed tabs by simply typing „Show Closed Tabs“ and hitting Enter. Right-click on a video to reveal a context menu. 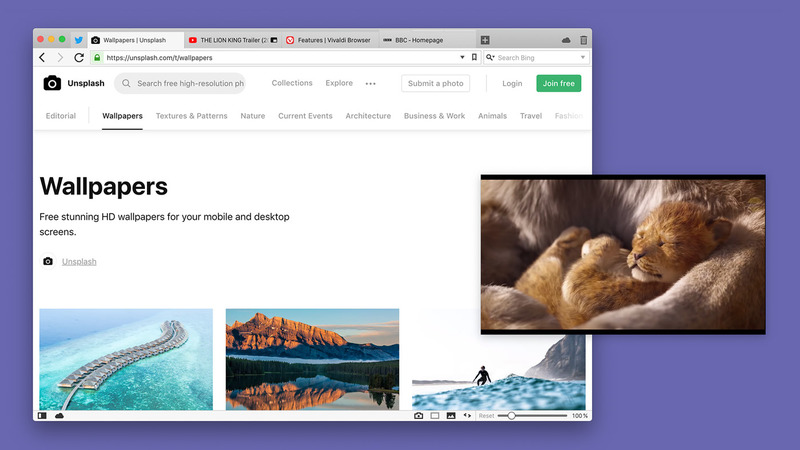 You can now select „Picture-in-Picture“. For certain sites like YouTube, this is not yet possible via the custom context menu, but works with a double right-click.